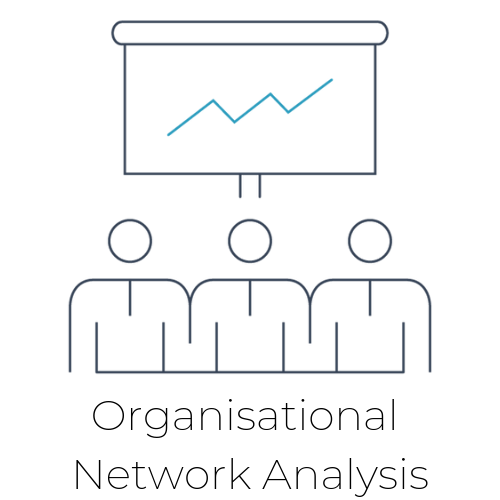 Organisational Network Analysis allow you to understand the flow of communication throughout your organisation, allowing you to identify high risk employee’s or influential team members. Organisational Network Analysis is a key tool for enabling effective change management within your organisation, used correctly it will dramatically increase ROI of Human Resource’s projects. Propel is an online platform based on behaviour change research to focus actions and drive behaviour change after an assessment has been completed. It provides clarity and focus on actionable steps for individuals following assessment and feedback processes, which are necessary to capitalise on their results. Vantage Point is a survey developed by a team of OD professionals to measure organisational health. Bolstered by research, academic and peer review, and rigorous testing, Vantage Point rests on the premise that all healthy organisations display the ability to engage their workforce, adapt to change, and cohere across boundaries. Custom Surveys can be used to measure and develop any area your organisation needs, wether it’s a one off project or the implementation of a regularly run survey we can help with all aspects of the project from competency/question design to reporting. To find out more out the bespoke options we offer use the button below.